Shelby A. LeVan, 64, 0f Kenton, died unexpectedly Thursday morning August 30, 2018 at her home. 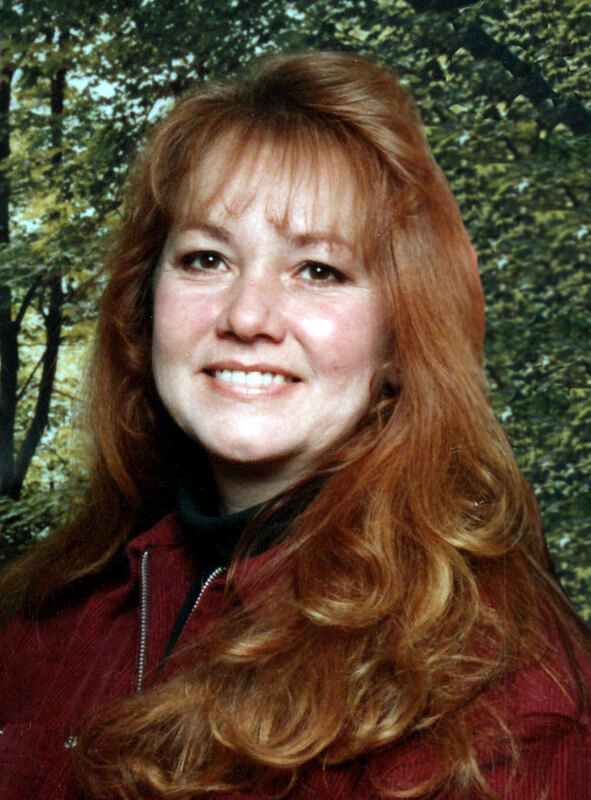 She was born September 12, 1953 in Marysville to the late Herman and Catherine (Dowell) LeMaster, she was also preceded in death by her husband Terry LeVan, siblings, Barbara, Jack and Larry LeMaster and grandson, Gavin. Shelby was a 1971 graduate of the North Union High School. She was a homemaker who enjoyed being home taking care of her family, her grandchildren were very special to her. A woman of faith, she enjoyed watching birds, decorating her home and maybe enjoyed some good desserts. She was also a very talented writer. Funeral services will be held Tuesday September 4, 2018 at 11:00 am at the Stofcheck-Ballinger Funeral Home in Richwood, Jeremy Gillfillan will officiate, burial will follow in the Price Cemetery, friends may call Monday from 5-7 pm at the Funeral Home in Richwood. Kristy, Katie, Brody, and families: So sorry about Shelby's passing. I will never forget her beautiful smile nor all the good times we had together. Love and hugs to all of you. You will be in our thoughts and prayers. I am so sorry for your families loss.Your family will be in my thoughts and prayers. So very sorry for your lost! To all the family of Shelby, So sorry for the loss of your beloved wife, Mother, Grandmother, friend, teacher, sister, sister-in-law and anyone who loved her so very much. May God wrap His loving arms around each of you and give you hope, love, comfort, peace, and understanding! May God be with each one of you and bless you! Praying for each and everyone. God Bless! So sorry for your loss. I remember Shelby very well from high school. She seemed a little quiet but quite friendly, extremely smart, and very beautiful. May our Lord give her the best of everything in Heaven, and may he shed His grace upon you and comfort you in your time of sorrow. Dear Donna Adams and family, So sorry for your loss! Dear Dot and your entire family and Shelby's family. I am so sorry to hear of the loss of your sister. May God watch over you all during this most difficult time. Gail and the North Union Class of 1968. Kristy, Katie and Brody- my heart breaks for you. Your momma was such a wonderful person. #12 Private Log in to view. #13 Private Log in to view. I’m so sorry you must face life with out your Mom being there w/you, Phil, the kids and family. Praying peace, strength as God embraces you with His comfort.